Building a new house is undoubtedly a huge financial undertaking. 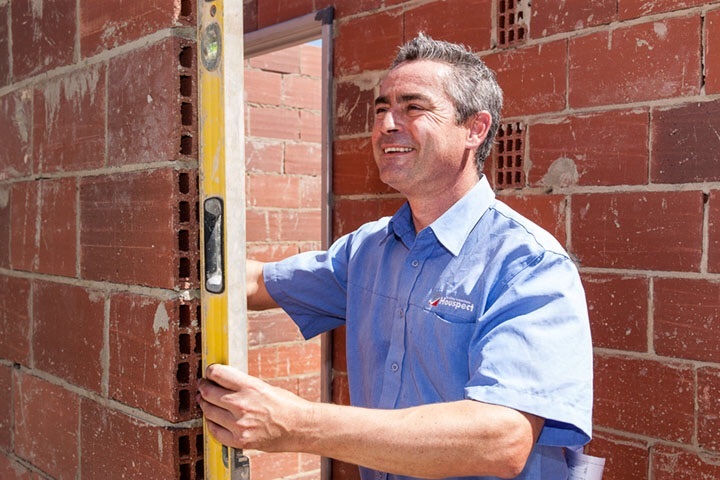 It’s a commitment not for the faint hearted, and such a significant investment requires a close check on the works carried out to ensure they are built to your specifications and in accordance to relevant building codes and Australian standards. We all hope for a faultless construction but the reality is even the best builders make mistakes and it can be daunting and overwhelming to deal with the builder to address these issues. Most of us also have little to no building background so may not be able to recognise poor workmanship and inadequate materials. Metricon use a private certifier to conduct inspections throughout the build. To err on the side of caution, we also decided to engage an independent inspector to provide advice on the standard of work being carried out at critical stages and to identify defective workmanship or incomplete works. The cost of a stage inspection range from as little as $300 up to $700. After recommendation from fellow builders, we hired Houspect to carry out 4 standard construction inspections as outlined below. Inspector Tim was assigned to our job and I met him on site for the slab down inspection. I had a million questions not only about the quality of the slab but also about the building process in general and he patiently answered and explained in layman’s terms. Thumbs up! We received his report within 24 hours of the inspection and overall he found the site to be generally tidy and he rated the workmanship satisfactory.